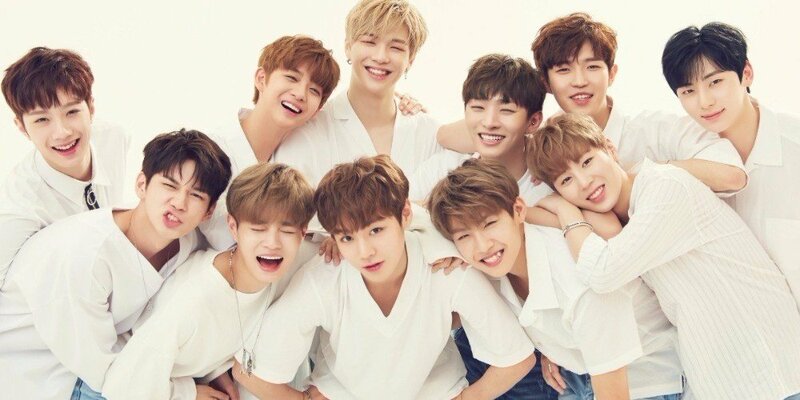 Wanna One is asking fans to pick their�unit name! ?? ?? ?? ??? ?? ???? ?? ????! ?? ?? : 4/30(?) ?? 1? 1? ~ 5/6(?) ?? 11? 59?